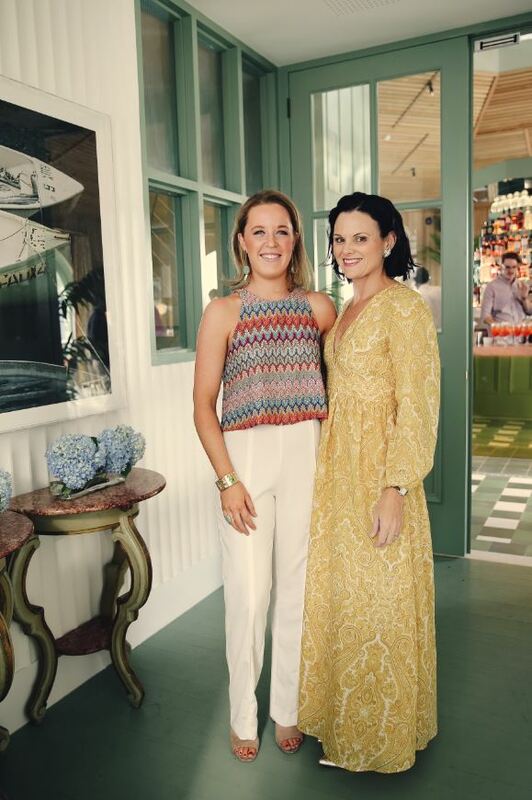 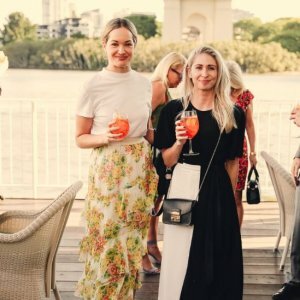 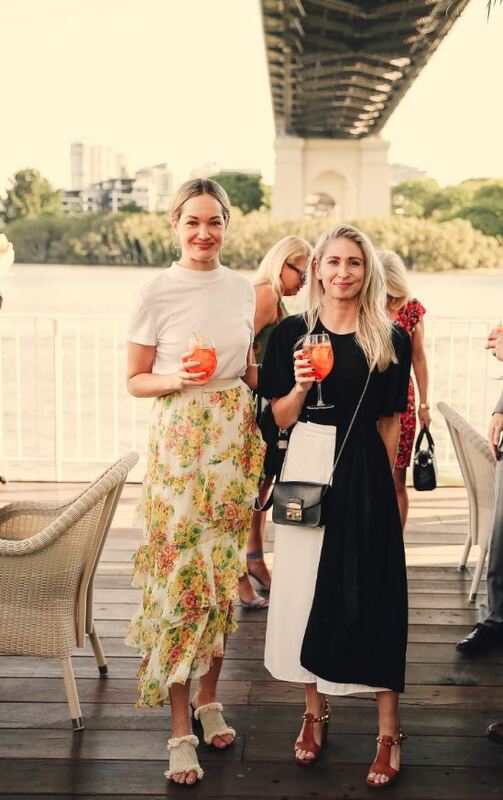 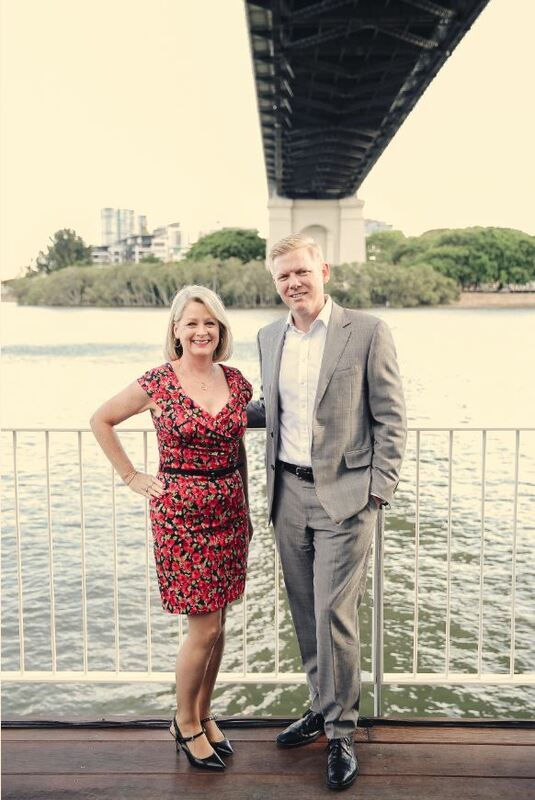 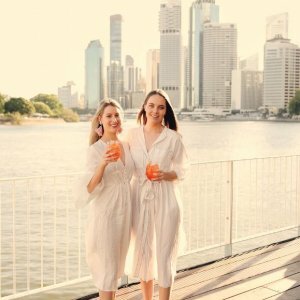 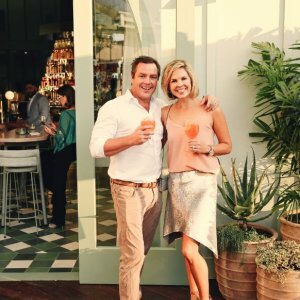 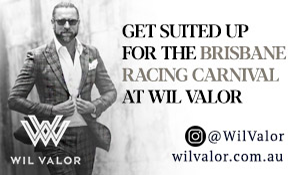 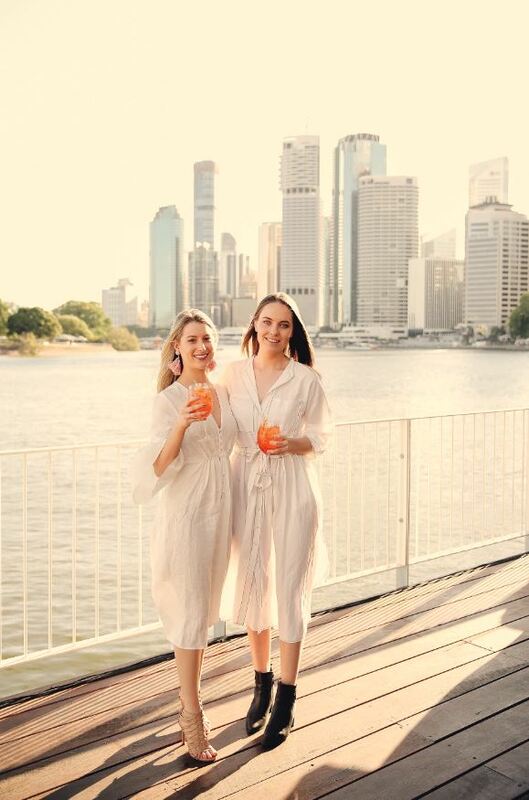 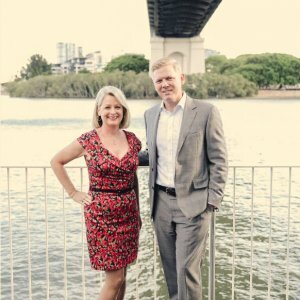 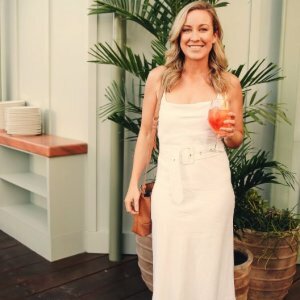 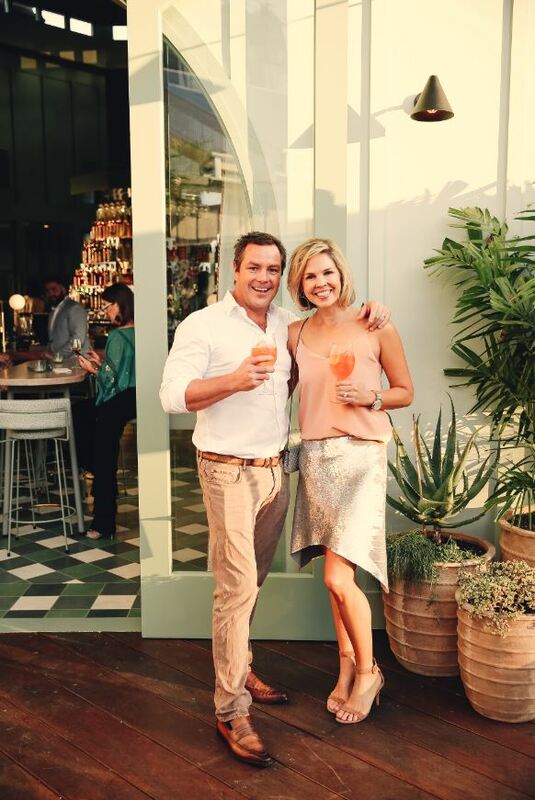 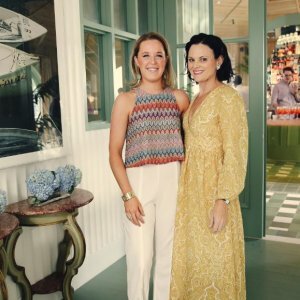 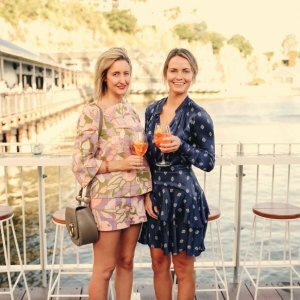 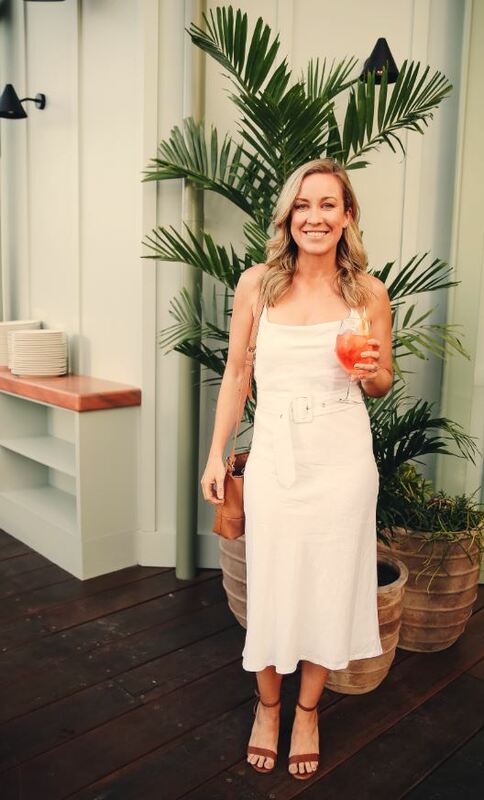 Howard Smith Wharves Director Adam Flaskas welcomed 300 guests to Mr Percival’s for a VIP Brisbane Tastemakers event to launch the bar-plus-dining spot on Thursday 29 November. 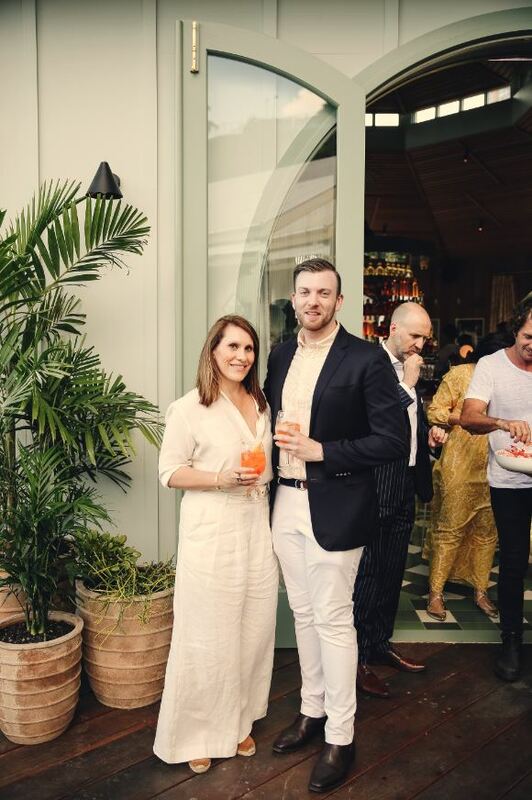 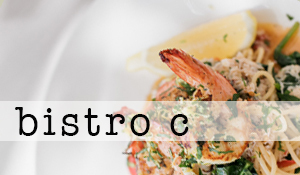 Greeted with an Aperol Spritz, Champagne or rosé, guests were treated to canapes courtesy of Mr Percival’s Head Chef Damien Styles. 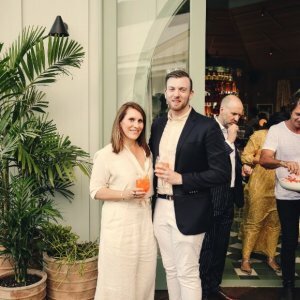 Eves Karydas performed acoustically followed by a DJ well into the night for the celebrations. 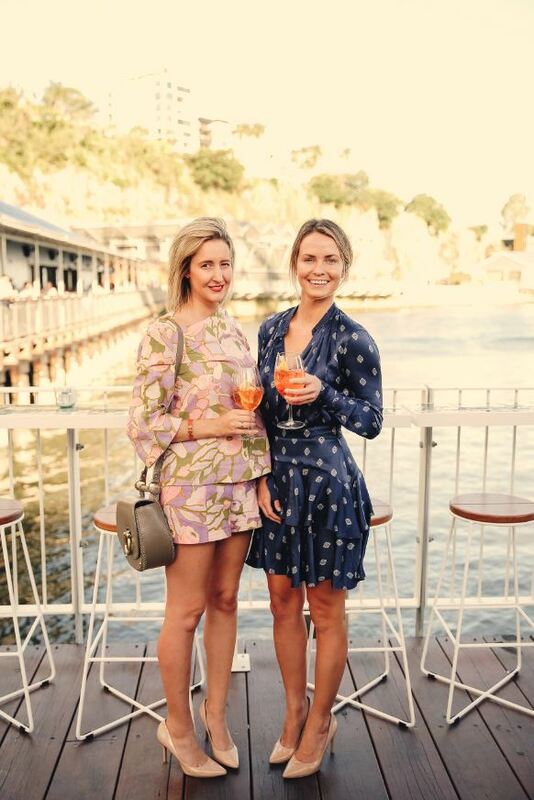 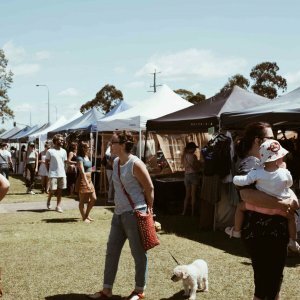 Readers also enjoyed seeing the socials from the Bubbles & Barrels beer festival.